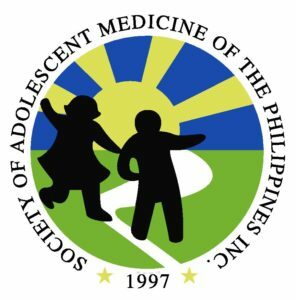 The SOCIETY OF ADOLESCENT MEDICINE OF THE PHILIPPINES, INC., is a locally and internationally recognized organization committed to the holistic care of Filipino adolescents as well as a leader in the areas of training and research involving adolescent health. To promote the physical and mental health of Filipino adolescents. To serve as advocates for the Filipino youth by formulating guidelines on specific issues, which affect their health, development, and well-being. To initiate opportunities and venues for communication among professionals of various disciplines involved in the care of adolescents. To help the Filipino adolescents develop his potentials physically, spiritually, and psychosocially. To develop the discipline of Adolescent Medicine in the areas of service, training, and research.